All guests walk away from a baby shower with a cute, little shower favor of some sort, but what about the hostess? 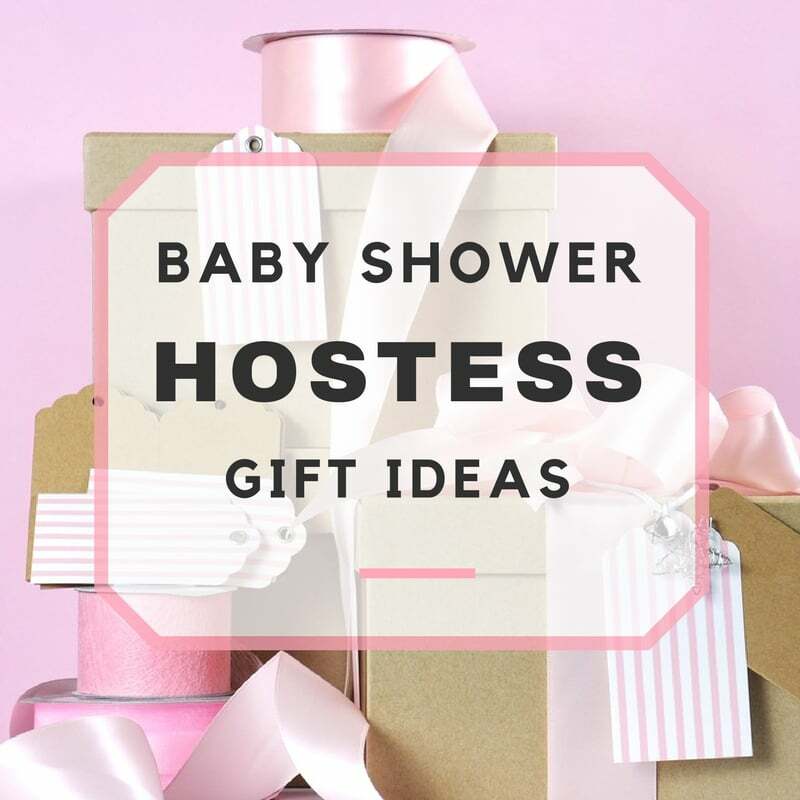 Whether they just let you use their house or put the whole thing together for you, hostesses deserve baby shower hostess gifts. Would it be “fair” to give a hostess the very same thing you gave everyone who simply showed up? Not exactly. Is the hostess expecting any special baby shower hostess gifts? Likely not, but it would be appreciated and it shows thoughtfulness and thankfulness on your part. Throwing a baby shower isn’t exactly an easy task! Baby shower hostess gifts should be something more than an edible treat wrapped in cellophane and tied off with a cute bow; they should be something that the hostess can keep forever and look at to remember the baby shower, and the special time she was able to help you have. Need Baby Shower Host Gift Ideas? A nice bottle of wine: After all the stress of planning a baby shower, why not? Personalized wine glass: A lady’s gotta gotta have her wine! Give her the gift of her very own, personalized wine glass! Picture frame: Purchase a nice, engravable picture frame for her to put a picture from the baby shower in. Make sure you two get a good picture together before the shower is over! Digital picture frame: You know she’ll be needing more frames than what will fit on her wall once your baby arrives, so save space and gift her a digital picture frame! 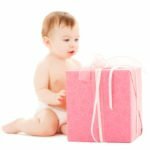 Gift cards: Okay, not exactly a keepsake, but a gift card to her favorite restaurant or Victoria’s Secret are both great baby shower host gift ideas! Bath basket: Girls love fun, smelly stuff, so you can never really go wrong with a nice bath gift basket. It should be a good one though, such as one from Bath & Body Works. Beauty gift bags: Go to a beauty store, such as Sephora, and have an associate help you with putting together the perfect cosmetic gift bag! Flowers: Flowers eventually die though, so be sure you get one awesome vase that she will love and use forever. Wax warmer kit: Electric wax warmers are cute and make any home smell nice. Order a good warmer and melts from Partylite or Scentsy to really say thanks! Coffee gift basket: Make a nice gift basket of gourmet coffees and a coffee mug or two. Who doesn’t love a little pick-me-up gift basket? Box of chocolates: Uhm, yeah. Chocolate is always a winning idea! Kitchen accessories: Take an oven mitt to be used in lieu of a paper gift bag, fill it with good kitchen utensils, and maybe roll up a cute apron and stick it in there. Practical and perfect! 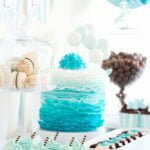 When it comes to baby shower host gift ideas, your best bet is to take into consideration the personality, likes, and interests of the individual host. For example, don’t get her a wine glass if she doesn’t drink wine, but if you know she loves incense, steer toward a wax warmer instead! You get the drift.